♥One Direction Cute Drawings♥. 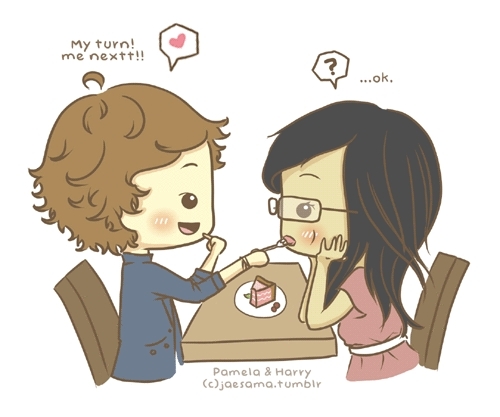 I amor IT SOOOO MUCH, THIS IS SOOOO CUTE. Wallpaper and background images in the one direction club tagged: one direction ♥ drawings. This one direction fan art contains anime, banda desenhada, manga, desenhos animados, mangá, and quadrinhos. one direction fã fic part 14!! !